If you’re going to Nagoya, Shizuka or Gifu prefecture, we recommend the Chubu Centrair International Airport. Not only is it convenient to travel to Nagoya city, it also makes it easy to other tourist attractions. Plus, there are accommodations, restaurants, shops, open-air baths in the surrounding areas which we would like to suggest to you. The Chubu Centrair International Airport is the second biggest International Airport on the sea, and it’s often referred as Centair or Chubu International Airport. Skytrax, which evaluates airports and airlines around the world awarded it 5 stars. Chubu International Airport which is in the center of Japan provides direct flight to Taiwan, Hong Kong, Thailand and Vietnam, and it is also the most suitable airport when you want to go to Nagoya, Shizuoka, Gifu, Shirakawago and Kamikochi. There are four floors in the Chubu International Airport. The first floor is the Welcome Garden and the Access Plaza, on the second floor is the arrival lobby, the third floor is the departure lobby and on the fourth floor Sky Town is where you will find numerous carefully-selected Japanese restaurants and shops. 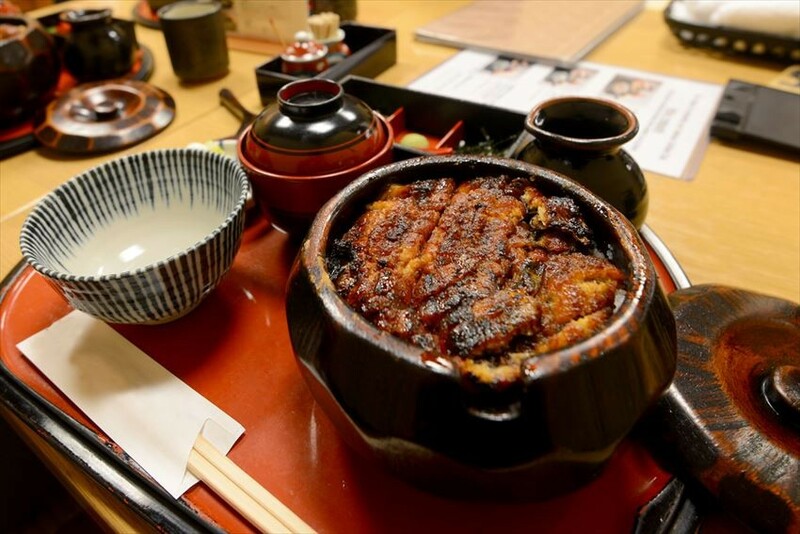 Speaking of Nagoya, there are a lot of famous delicacies, such as the “Maruya main store” for their unagi (eel), Yabaton’s Miso Katsu, Wakazaka’s famous curry udon, chicken wing at ‘World’s Yama-chan’. Besides that, there are also sushi, roast meat, ramen, tempura etc. There is a duty-free shop in the international restricted area, and you can buy a large range of souvenirs and sweets from various parts of Japan here. Fu no yu on the 4th floor of the terminal is the first open-air bath with a view overlooking an airport in Japan. It is possible to rent towel and store your luggage, access facilities such as a hot spring where you can sleep in and sauna where you can relax while looking at planes after arrival or before departure. The outdoor observation deck is about 300 meters and it is free. When the weather is good, you can also see boats on Mie prefecture coastline and the Nagoya port. 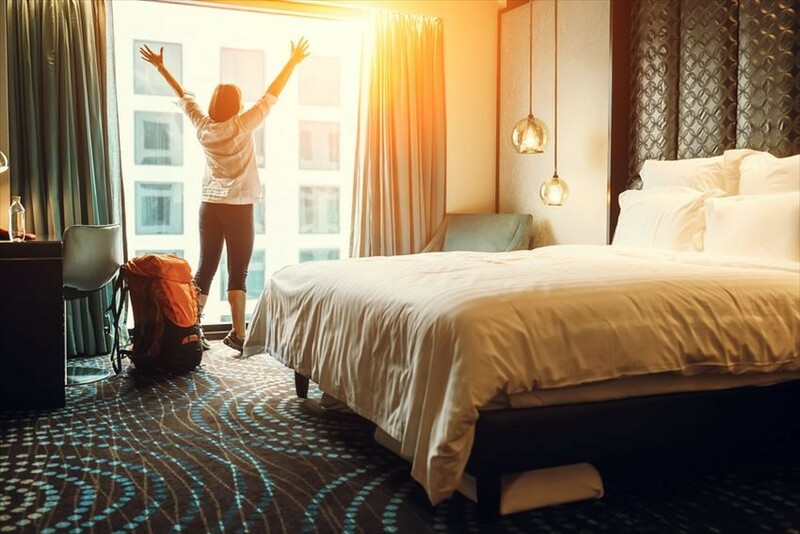 To those taking an early morning flight or a late-night flight, we recommend staying at a hotel close to the airport to avoid panic. There are three hotels around Chubu International Airport. The Centrair Hotel which is directly connected to the airport, close to Meitetsu Chubu International Airport Station and also near the check-in counter, it’s a place that’s easy to stay at even on rainy days. Comfort Hotel Chubu International Airport is a 5-minute walk from Centair's transportation hub. Coffee and breakfast are provided for free. Toyoko INN Chubu International Airport main building is a 10-minute walk to Centair, but you can also go by free shuttle bus. 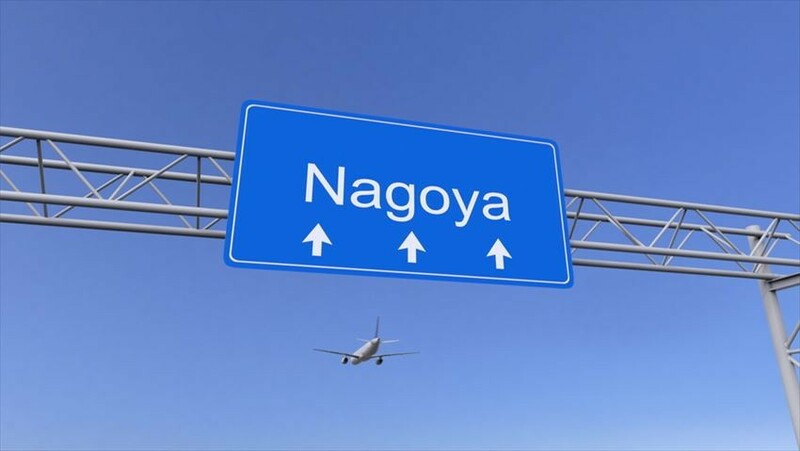 There are three ways to go to Nagoya city from Chubu International Airport. 1. From Nagoya Railway: Ride the train from the Meitetsu Chubu International Airport Station to arrive at Nagoya Station in about 28 minutes via the Meitetsu Airport Express "μ-SKY” (Mu Sky). One way is 1230 yen. Here you can change to other train lines such as JR, Shinkansen, Kintetsu and subway. 2. 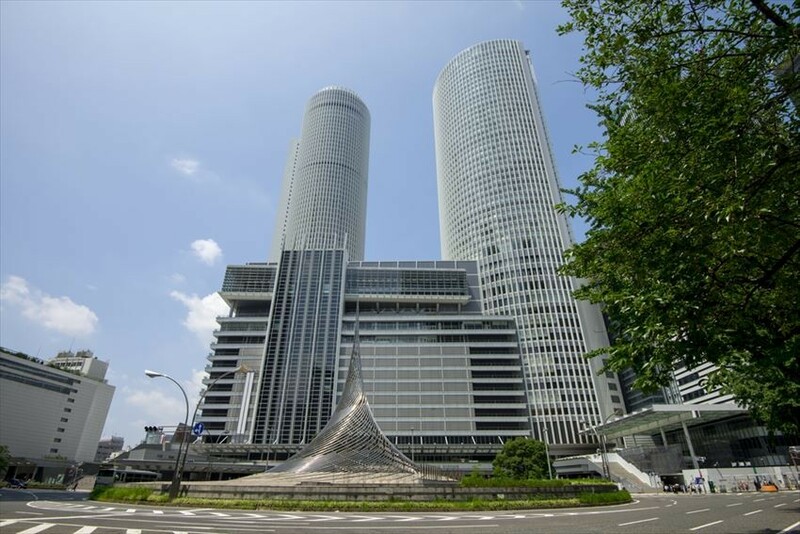 From the limousine bus: By Centrair limousine bus, you can go to Tokyu Nagoya Hotel, Sakae, Nagoya Kanko Hotel, Nagoya Hilton hotel, Nagoya station and more. One way is 1200 yen. 3. Midnight or early morning airport line bus: An airport liner connecting Nagoya city and Centrair in the late night / early morning zone is available daily! One way is 1,500 yen.